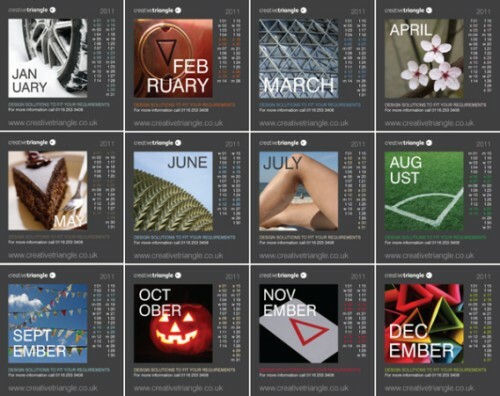 We have just dispatched our CT desk calendars for 2011 – so they should be with you in time for the New Year! (If anyone didn’t receive one and would like one then please let us know). 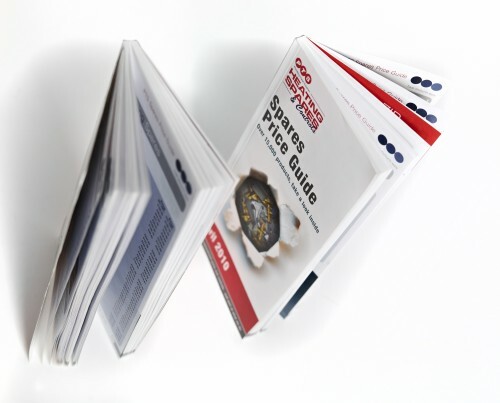 Since 2006, we have successfully designed and created artwork for PTS’s bi-annual DL ‘Spares’ catalogue. The most recent publication is the largest yet consisting of 172 pages. The project involves artworking the list of all the spare parts PTS trade. 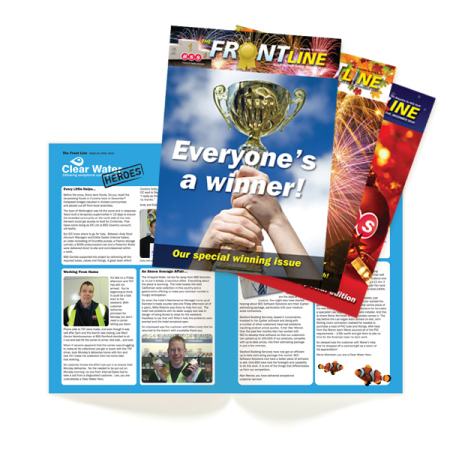 This is a highly detailed, text rich document – a prime example of our artworking skills. The latest copy has just recently gone to print. As well as Spares we also produce a range of marketing and literature for PTS, including their annual ‘Bathrooms’ product brochure which we are currently working on, due out in the New Year.